Home Concepts What Are Futures Contracts? Future Contracts or futures, are exchange-traded contracts between two parties to buy and sell a standardized quantity of a particular asset (the underlying), on a given ‘future’ date, at a pre-determined price. Futures are derivative products, similar in many aspects to a forward contract; but, with a few distinguishing characteristics. For a better understanding of the concept of future contracts I would recommend that you read this post on forward contracts. Recommended Read: How to Make Money by Trading in Futures Contracts. 1. Futures are standardized contracts traded on a stock exchange. 2. Since futures are traded on stock exchanges, they carry negligible counter party risk. Counter party risk is the risk that the other party to the contract will default on his or her obligation(s). It is for this reason that stock exchanges require that you maintain sufficient ‘margin’ in your account to trade in futures. 3. Though futures are contracts to buy and sell a “standardized quantity” of a particular asset on a given ‘future’ date, most future contracts will be “net-settled.” This means that the parties to the contract will NOT exchange the actual underlying asset but the “net price difference” in the value of the contract on the contract settlement date. 4. The value of the contract will ‘move’ with the changes in the price of the “underlying asset” between the date of the contract and the settlement date. It is for this reason that futures are referred to as derivative products. 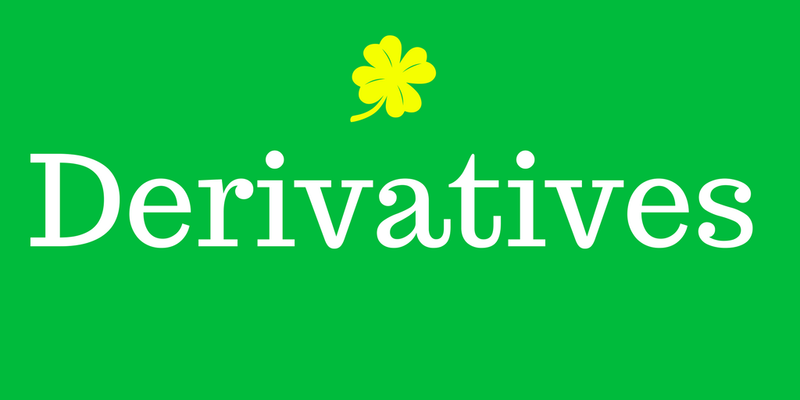 Derivative is a contract whose value is derived from the (changes in) value of an underlying asset. 5. Futures contracts come with an expiry date. Examples of the underlying asset. The underlying asset could be a particular stock (e.g Tata Motors futures) or the stock market index (NIFTY futures). It could also be a precious commodity (e.g gold futures or crude oil futures) or a currency (Eurodollar futures). Next articleHow To Make Money By Trading In Futures Contracts?